Conversations about Ferraris, and their restoration, are rare without the name of Bob Houghton cropping up somewhere along the way. For new owners of the red cars he’s invariably a safe haven in the often stormy experience of getting to know the Ferrari for which you’ve extended the mortgage. As many owners and racers know to their cost, the purchase is just the beginning. Keeping these Italian thoroughbreds running sweetly is sometimes another story. That’s not to say that Ferrari ownership is necessarily expensive or stressful, it’s just that you must live and breathe these cars as you would with no other. 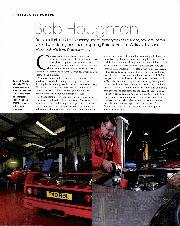 Bob Houghton Ferrari is tucked away in the village of Northleach on the edge of the Cotswolds. 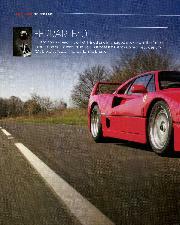 You know you’re nearly there when an F40 supercar appears in the mirror and flashes past on a road test, mechanic restraining the red rocket within those legal limits. On arriving I pause to admire the beasts in their stables, wondering which one I’d most like to go home in, before entering the inner sanctum with its immaculate workshops and red-painted floors. 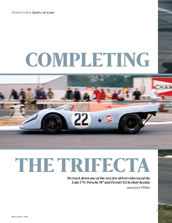 Inside are all manner of classic road cars [including the one-off Jankel/NART Daytona estate] along with numerous racers. Bob Houghton’s passion for Ferrari started when he was just 14 years old, working on a family friend’s 250SWB in his spare time while learning the ropes as a mechanic with a BMC distributor. Coming up the hard way, the big break came when he met Ferrari enthusiast David Clarke, who at that time had no less than six Ferraris. “Working on David’s cars gave me the grounding for the years ahead,” he says. 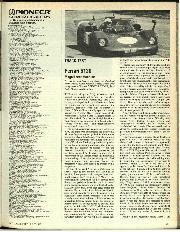 In 1974 Houghton and Clarke founded Graypaul Motors where they forged a reputation for the restoration of classic Ferraris at a time when Maranello Concessionaires was the only other company specialising in this area. 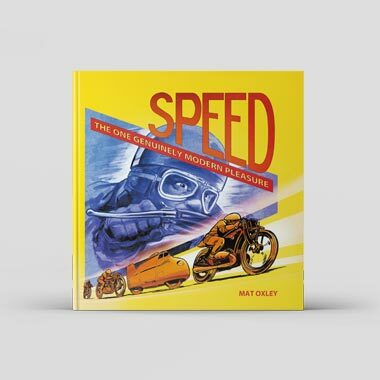 But Bob wanted to go his own way, and motor racing was always his first love. 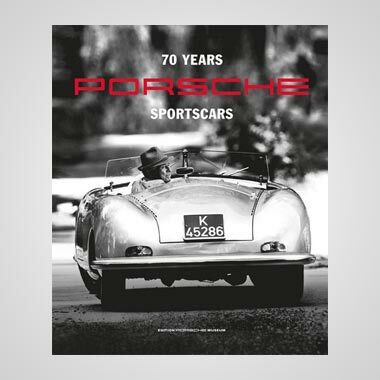 “I started racing with Alain de Cadenet and Keith Green who ran a Lola at Le Mans. Green frightened me to death with his pit-lane whistle. 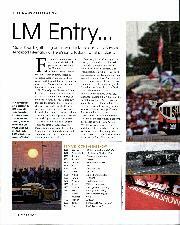 I was chief engineer on another Lola at Le Mans, this time for Peter Lovett and John Cooper. The clutch packed up that year. Then came the Ferraris. 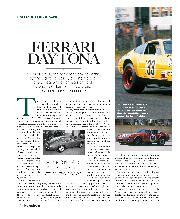 “Steve O’Rourke asked me to run his 512BBLM and we had good races at Silverstone and Le Mans. Great car, never missed a beat, except for a burst tyre on the Mulsanne which blew the rear bodywork to bits and damaged the oil tank. We had to borrow one from another team. Our post-race party was a riot once the restaurant owner had a blank cheque in his hand. By the time we got back the following year the whole place had been re-decorated. 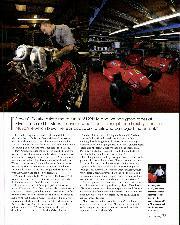 “We raced a new 512BBLM for Simon Phillips and Mike Salmon one year . But the gearbox gave out early on the Sunday morning. That’s Le Mans for you. 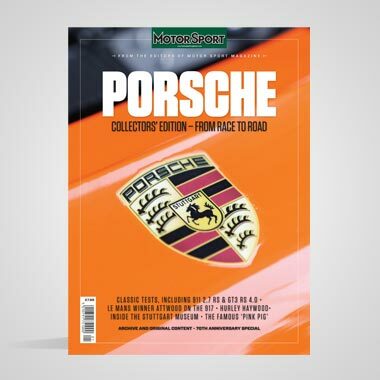 “Right through the 1980s we prepped and raced so many different cars, from Lolas and Mazda sports-racers to every kind of Ferrari, including a land speed record car for Robert Horne [an ex-Escuderia Montjuich 512M driven to 205mph at RAF Fairford, Gloucester in 1977], plus a whole collection of all the great Ferraris for Albert Obrist and Sir Anthony Bamford. And of course we were very chuffed to have prepped the 212E with which David Franklin demolished the record at the Shelsley Walsh hillclimb. The boss prefers the classic cars to the latest creations with all their electronics and sophisticated gadgetry. Houghton: “We have younger technicians who specialise in all the new electronics, all of them trained by Ferrari. Then we have the older guys who are pre-fuel-injection, pre-paddle shift: these are the carburettor men. “But I love the motor racing best of all,” says Bob. Warming to the theme, he adds: “It’s where I get my kicks. We’ve had great times and lots of success, and that’s also important for the business.